One of the features of new edition of Switch on your Creativity goes beyond creativity as generally known. Our project has grown during Milano EXPO 2015 and has become a concrete opportunity to improve skills on continuous stimulus for that concerns our “Charter of Values for Youth Creativity”; if we consider creativity as fundamental for innovation and in particular for those companies that make innovation as core aspect in their structure we easily find a common point of joint between creativity and start up companies. 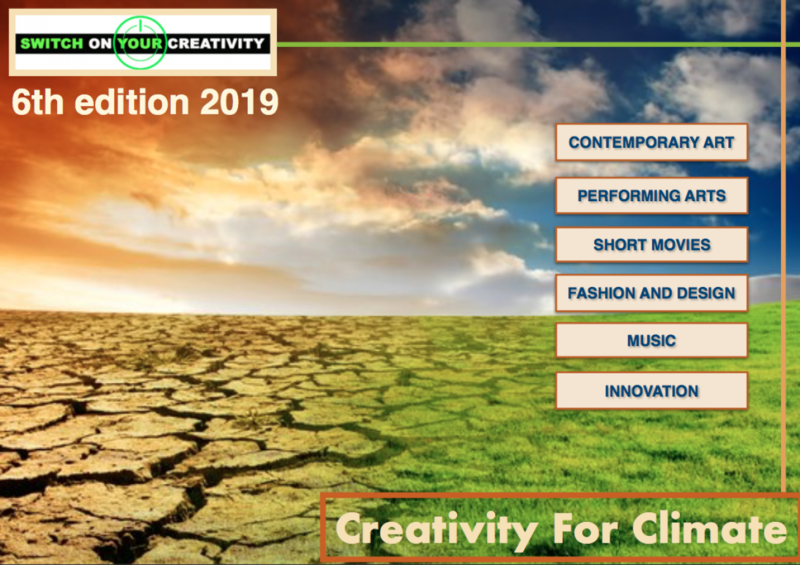 That’s why for current edition we decided to focus on creativity in wider perspective including also creativity as winning feature for start up companies in comparison with traditional productive and business environment. For this reason during “Switch on Your Creativity 2015 / 2016 – The Gala Night in Milan” fixed for 12 of October at Novotel Ca’ Granda, beyond presentation of creative project that made possible the establishment of new start up company operating from Milan on chinese market in field of services and communication, we are going to launch a new platform that will support during next edition the selection of innovative concepts that will get concrete benefits offered by partnered organizations operating with specialistic services for internationalization of start up companies towards two macro-areas (USA and China). This venture “Plan of Milan for Creativity as Innovation” promoted by Asian Studies Group for Switch on Your Creativity has become possible with collaboration of strategical partners operating on services for internationalization, startup environment as long as innovation and digitalization: Promos (special agency for internationalization, part of Chamber of Commerce of Milan) in collaboration with NIBI – New Institute for International Business of Milan will offer to start up companies from Milan’s area an exclusive opportunity to get selected and join to executive training and correlated services for internationalization, Italia Start Up, national association for start up companies and Netcomm, Consortium for e-commerce will organize an open call for “Plan of Milan for Creativity as Innovation” among startup companies scenario. The companies will have opportunity to communicate in special occasion in front of specialists and institutional partners their businesses and put on focus the creative features that characterize their strategies, products or services. It won’t be only networking and promotional day, but the occasion is functional to select attendants to special programme managed by Promos and NIBI that will offer to companies to qualify their business for internationalization’s perspectives. This opportunity well represents the realization of intents introduced by Charter of Values for Youth Creativity presented by our organization during Milano EXPO 2015 to representatives from Milan City, Lombardia Region, Chamber of Commerce and Milano EXPO. Further details about “Plan of Milan for Creativity as Innovation” as part of Switch on your Creativity 2016 / 2017 will be announced during the Gala Night and through our official communication’s channel and partners.